Examination Date : 6 February – 12 March 2018. ** The UP Board conducted the UP Board Class 10 exams from 6 February – 22 February 2018 and the UP Board Class 12 exams from 6 February – 12 March 2018. 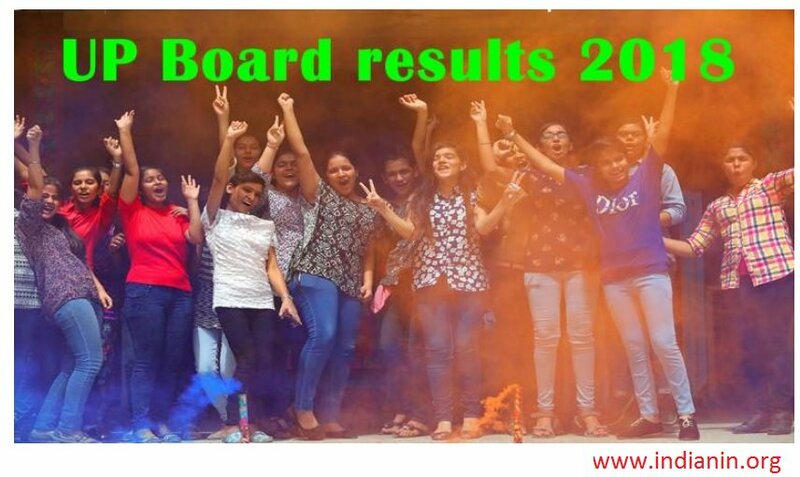 ** UP Board 2018 announced the UP Board 2018 Class 12 Result at 12:30 pm & Uttar Pradesh Board Class 10 Result 2018 at 1:30 pm (April 29). ** This State level board examination here was organized in this month of February – March 2018. ** In this board exam here was get appeared lot of students from all over this Uttar Pradesh State. Step 3 : Click Submit button . Now your result will displayed on screen. After checking these UP Board Result 2018 class 12 online all students also advised to take print out of examination result for further use of it. ** Neither NIC nor Board of High School & Intermediate Education – U.P., Allahabad is responsible for any inadvertent error that may have crept in the results being published on NET. The results published on net are for immediate information to the examinees. ** These cannot be treated as original mark sheets. Original mark sheets are to be issued by the Board separately. 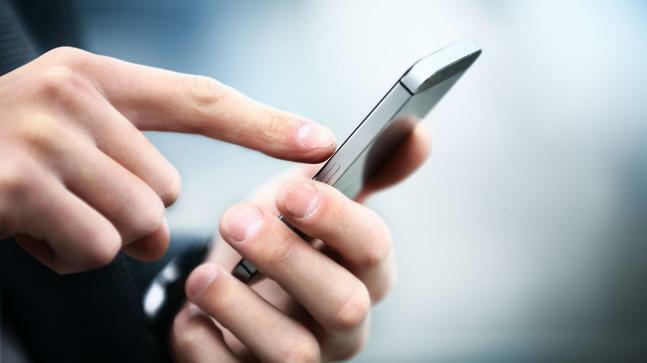 Students can get the UP Board Class 10 Result 2018 and UP Board Class 12 Result 2018 on Mobile via SMS. ** Around 75.16 per cent students passed Class 10 board exams and the pass percentage for Class 12 is 72.43%. ** This year, the overall pass percentage for class 10 dropped from 81.2% in 2017 to 75.2% in 2018. ** Same with the Class 12 result – it declined from 82.6% in 2017 to 72.4 in 2018.